Exhausted parents with a newborn, this news is for you. Does your baby always fall asleep in the car but struggle to settle down when it comes to bedtime? Ford has developed a one-off prototype that might be your saving grace. But that still means a disrupted night for mum or dad, who research shows can typically expect little more than five hours sleep a night while losing the equivalent of 44 days sleep in the first year of their child’s life. Help, however, could soon be at hand. 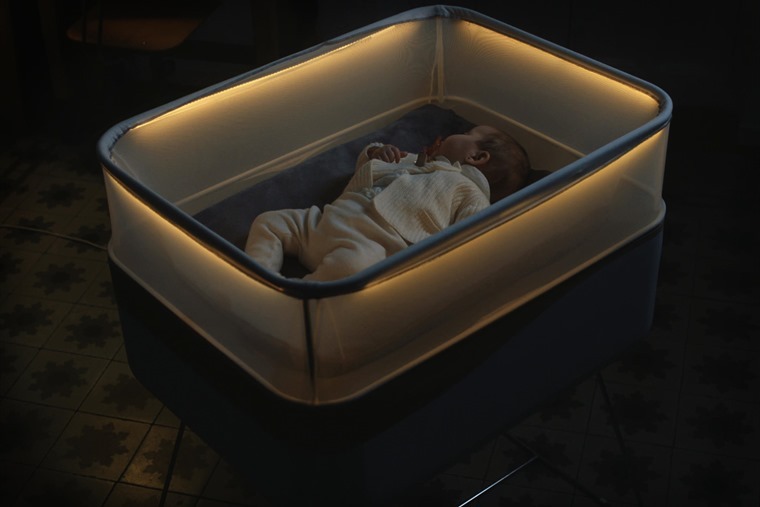 Ford has developed a cot that could simulate – in the comfort of your own home – the motion, engine noise, and even the street lighting of those night-time drives. 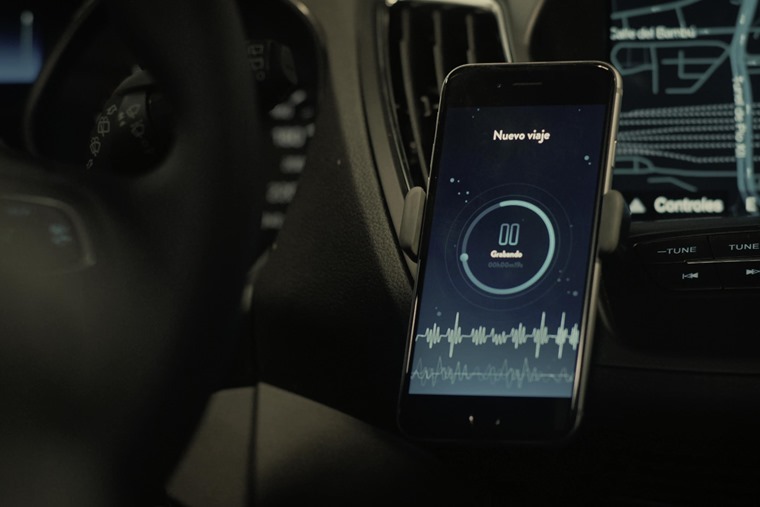 To all appearances a regular cot, the Max Motor Dreams comes to life using a smartphone app which enables it to record and then reproduce the comforting movement, lights and sounds of a particular journey. “After many years of talking to mums and dads, we know that parents of newborns are often desperate for just one good night’s sleep. “But while a quick drive in the family car can work wonders in getting baby off to sleep, the poor old parents still have to be awake and alert at the wheel,” said Max Motor Dreams designer Alejandro López Bravo. For now, the Max Motor Dreams is a one-off pilot. 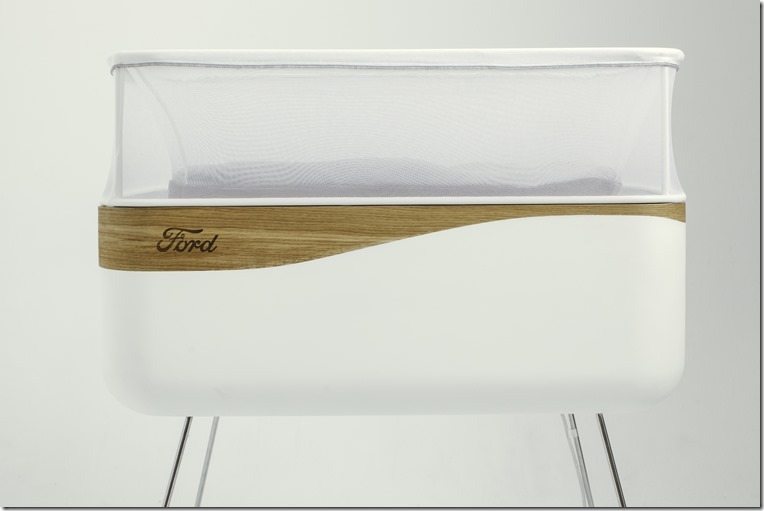 But following numerous enquiries, the company is considering putting the unique cot into full-scale production. Is this the solution parents have been looking for?